Thank you Amy for hosting festival! This is so much fun! Thanks for hosting. 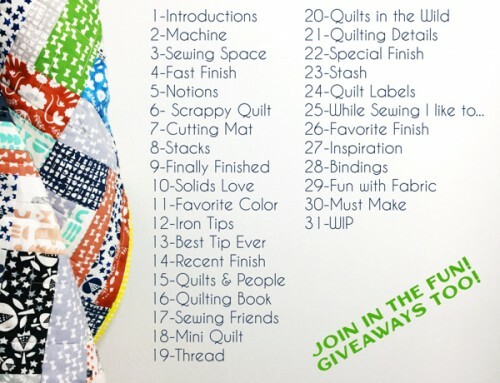 I entered two quilts. I am looking forward to it all! 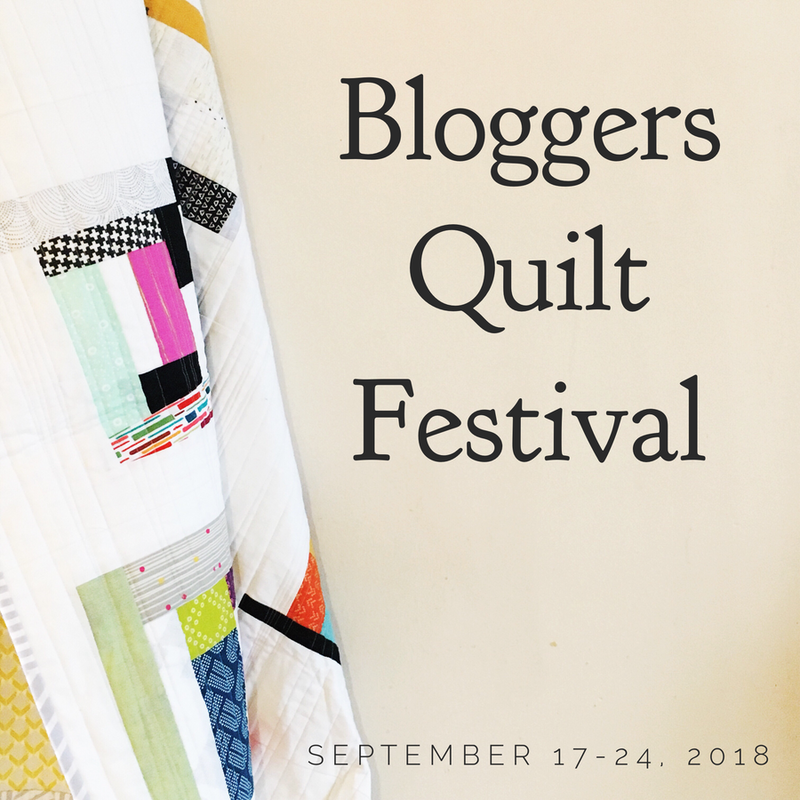 I’ve been looking at the quilts for about an hour. The talent is amazing! 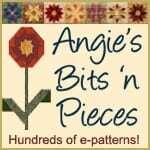 I am inspired to give applique another chance when I look at these wonderful quilts. Thanks again for hosting this Amy! 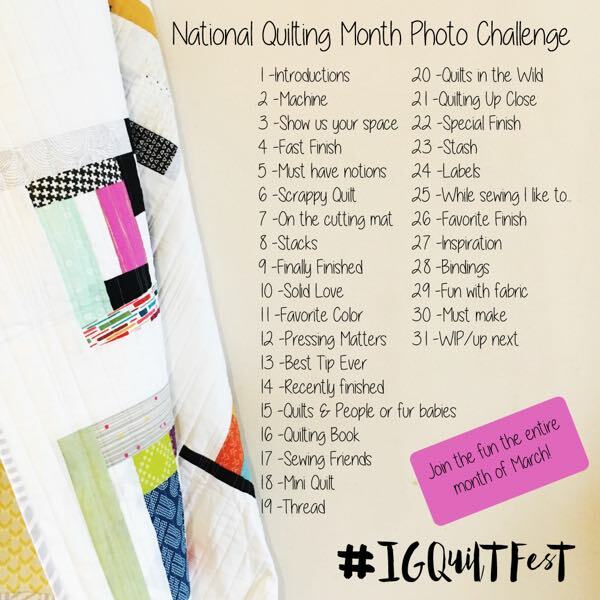 I have entered a quilt for the first time! 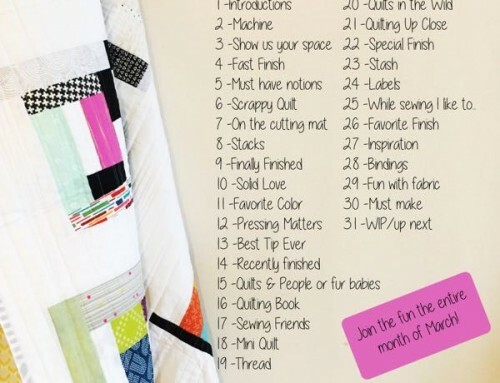 Thanks for hosting, I love seeing all the other quilts. So many great ideas! 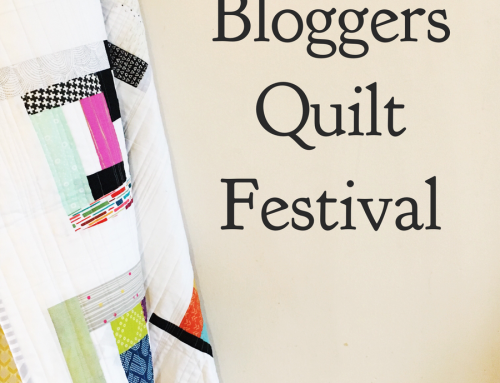 All the quilts are lovely! I wish I had more patience for applique. 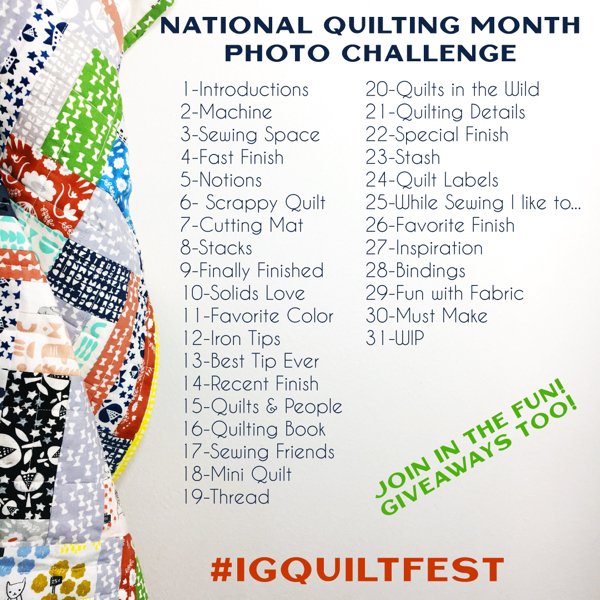 Love seeing the quilts! How do I vote for viewers choice? The link says there is an error.